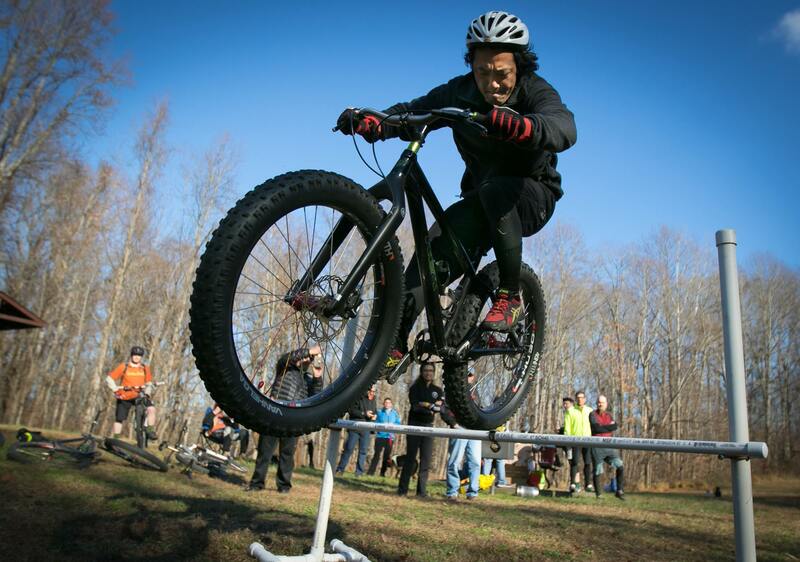 AngryMountainBiker Show: Extreme Weekend: Fat Bike vs Cyclocross! Extreme Weekend: Fat Bike vs Cyclocross! I break down my weekend riding on a group ride for the Global Fat Bike Day and also my experience photographing the Capital Cross Classic, a large cyclocross race here in the DC area. I also talk about NICA, the high school mountain biking league. And, a rant on podcast quality and vocal fry.